Request an Estimate Call Kevin at 403.969.1504 or 403.836.9771. Email might be easier, just fill out the form below and we’ll get back to you ASAP. 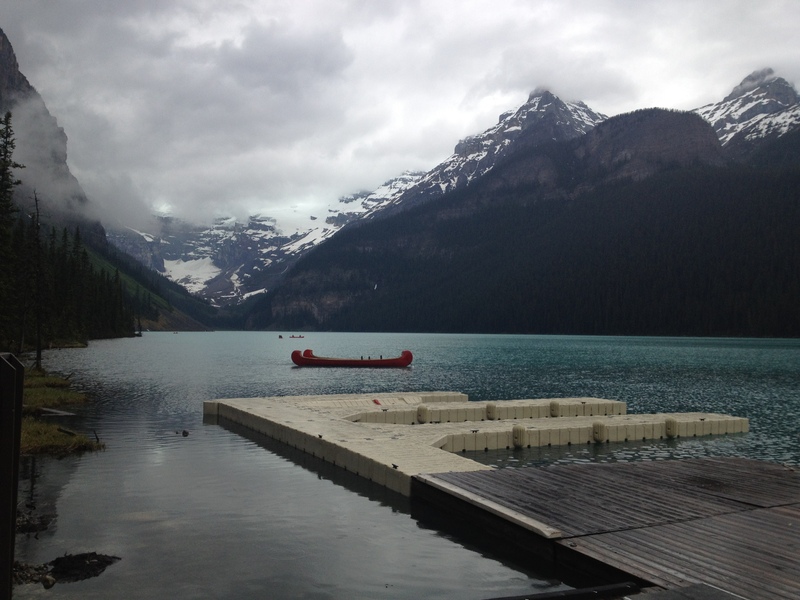 "We install, remove, and maintain boat docks and boat lifts." 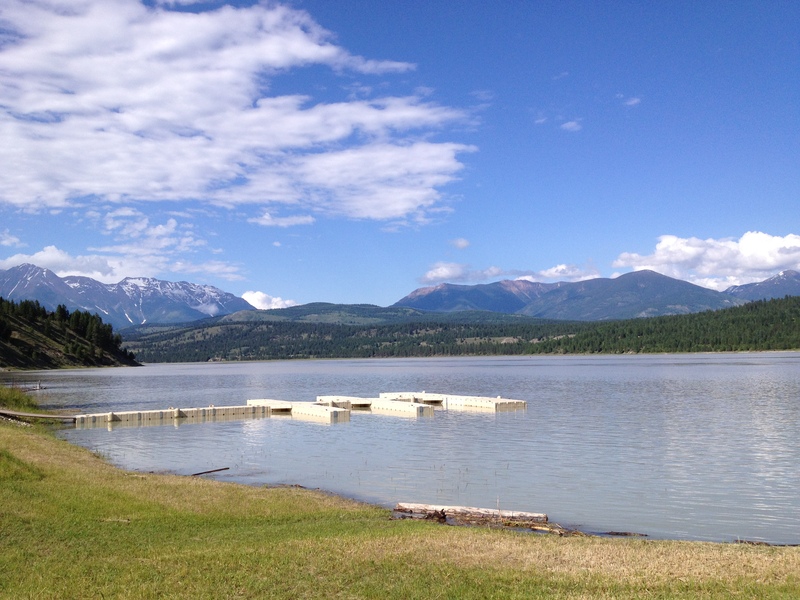 Servicing Sylvan Lake, AB, Wizard Lake, AB, and select lakes in Alberta, British Columbia, and Saskatchewan. Whether you’re around or not, our crew is available to install your dock and hoist. 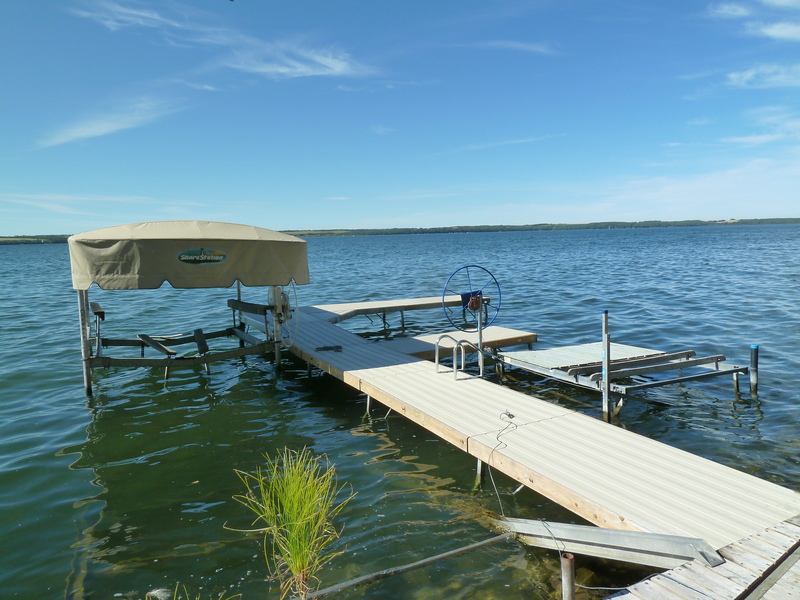 From water to land, your dock and hoist will be safe and organized for the winter. Buying a dock? 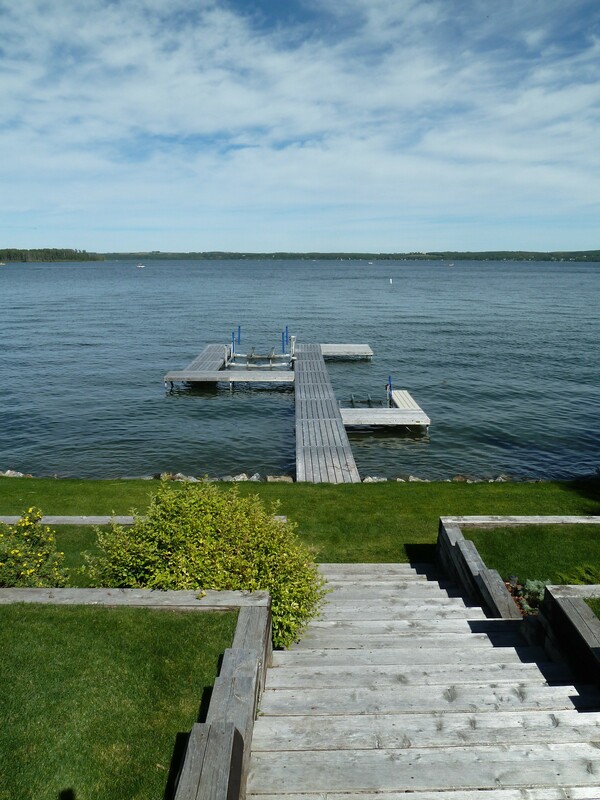 Have us by to help you find the best dock and lift for your preference and property. Not enough room for your lift? Near or far we can float your worries away. Purchasing something new or adding to your dock? 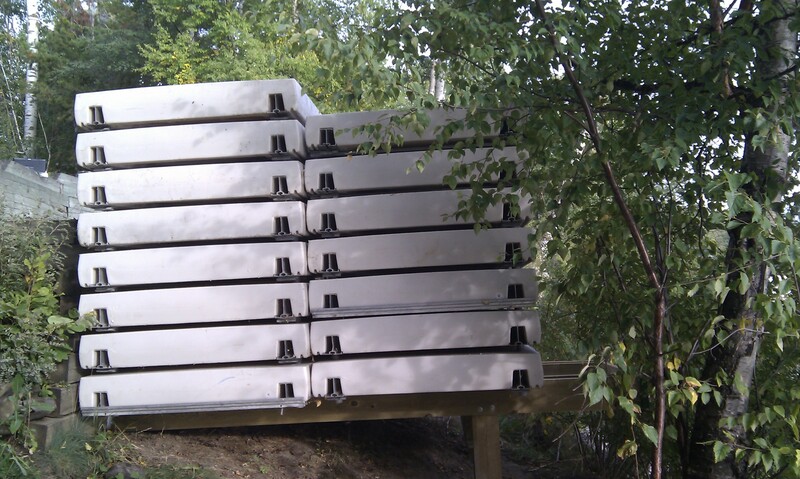 We deliver boat docks, boat lifts, and accessories. * We are able to work outside of these dates, however costs increase due to cold waters, inclement weather, etc. Start date subject to thawing of ice. Don’t see your lake listed? Contact us to see if we can help in your area. 1. How long does it take to install/remove an average size dock? 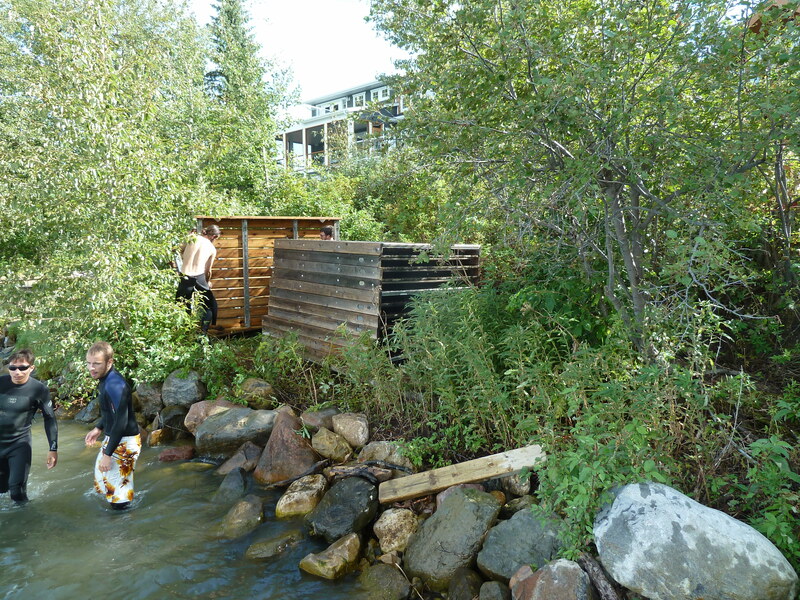 The average dock takes us between 1-2 hours to install or remove. Our record time is 22 minutes and biggest dock clocks in at 9.5 hours. 2. How long does it take to install/remove an average size lift? Most lifts take us about 15-20 minutes to install or remove. When we’re storing off-site, time increases accordingly. 3. Do I have to be around for install/removal? Not at all. As long as we have a clear understanding of the dock configuration, point of launch, and storage area you can leave it to us. Every dock takes a different amount of time and effort so get in touch with us and we’ll give you a quote.